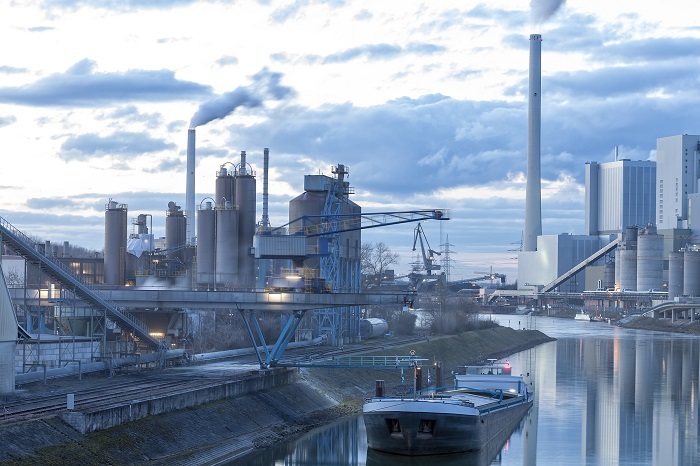 Whether it’s upstream, midstream, downstream, or industrial, HSE has you covered. Industrial Health, Safety and Environment Experts. delivering trusted and sustainable solutions to our partners. 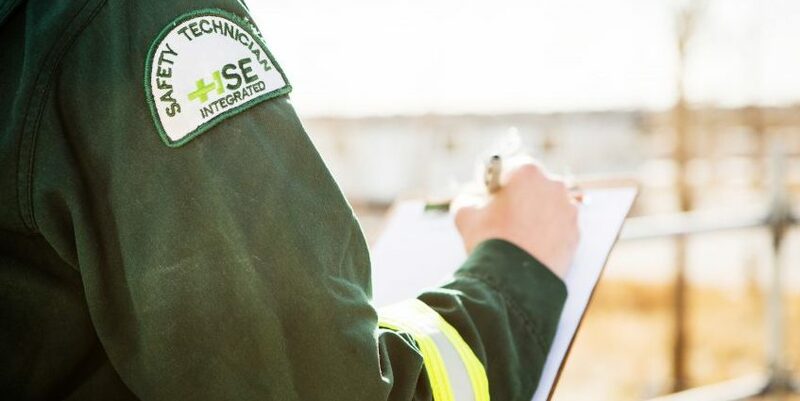 HSE Integrated has the technically qualified personnel and equipment to supply your refinery and industrial safety service requirements. 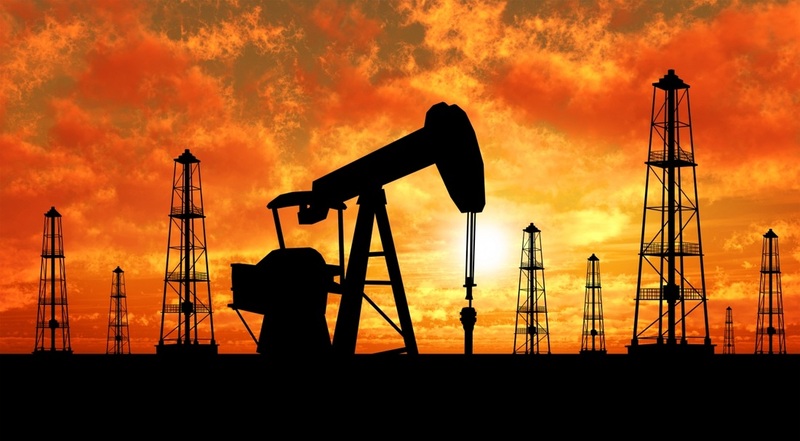 For the exploration and production of natural resources both onshore and offshore, HSE Integrated provides the specialized equipment and technical professionals required to complete your projects safe and successfully. 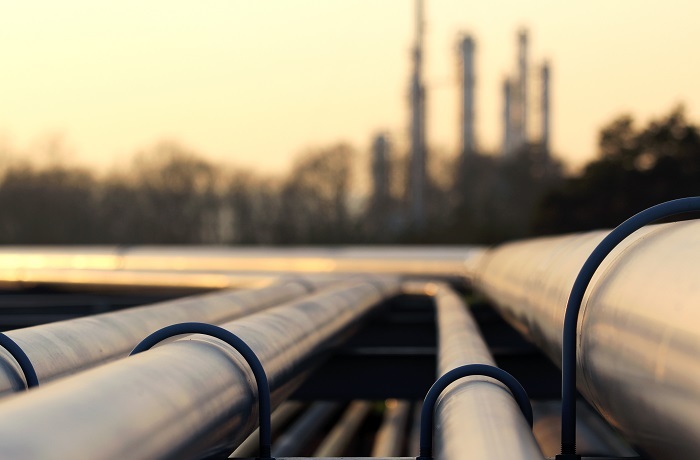 HSE Integrated offers a full suite of health and safety services for midstream requirements in the processing, storing and transportation of natural resources. 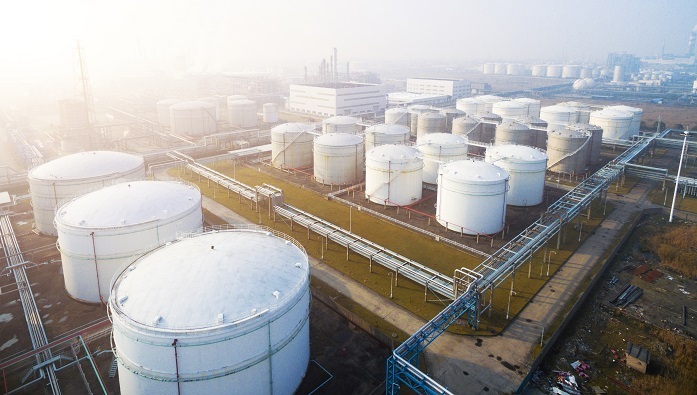 For your refining and processing safety service needs, HSE Integrated is ready to provide the people and equipment you need to complete the projects you require safely. HSE Integrated has your health, safety, and North America covered.